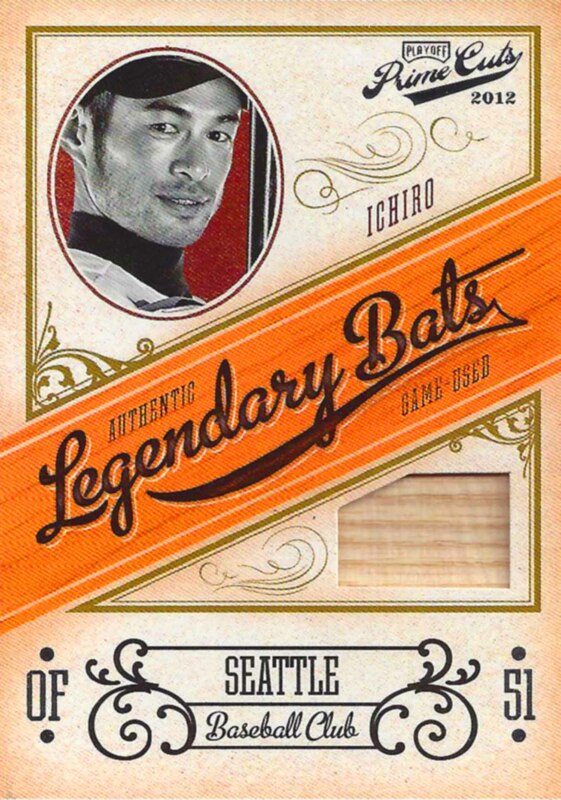 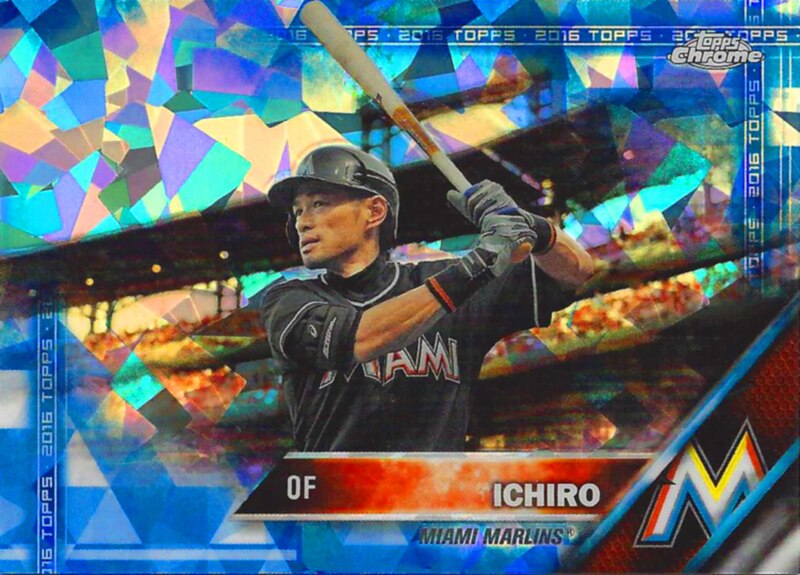 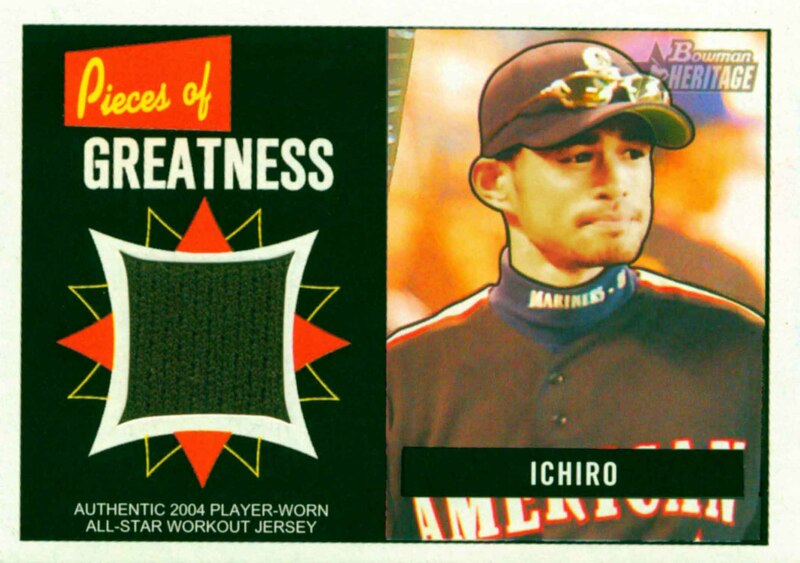 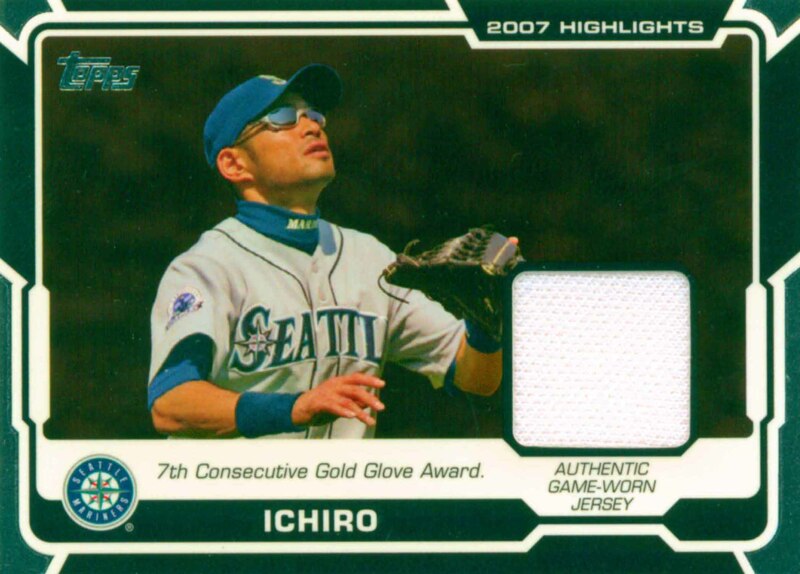 Ichiro Suzuki has been selected to the All-Star team 17 times and has won 17 Gold Gloves. 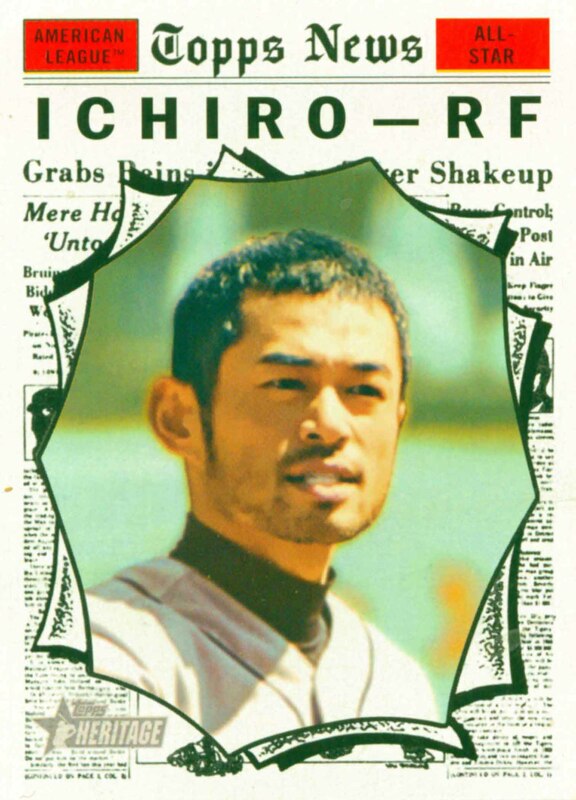 He won 9 Batting Titles, led his league in Stolen Bases twice and RBIs once. 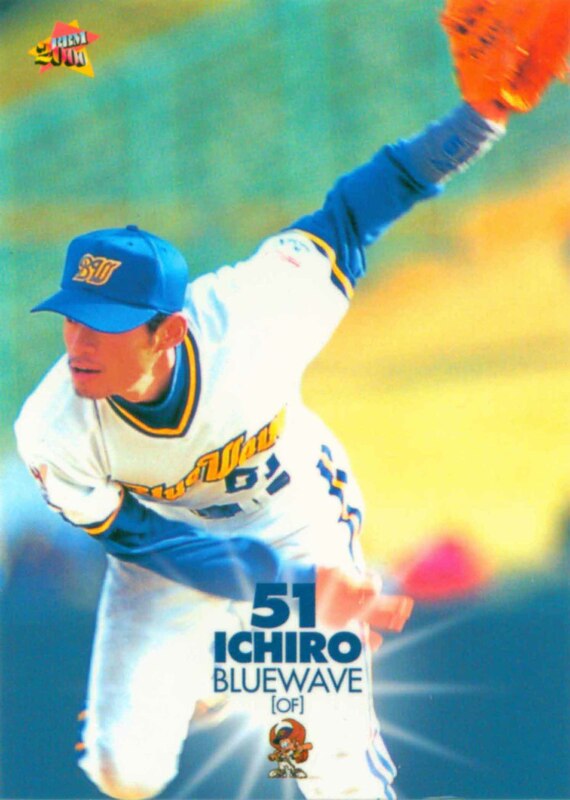 He was a member of the 1996 Japanese World Championship team. 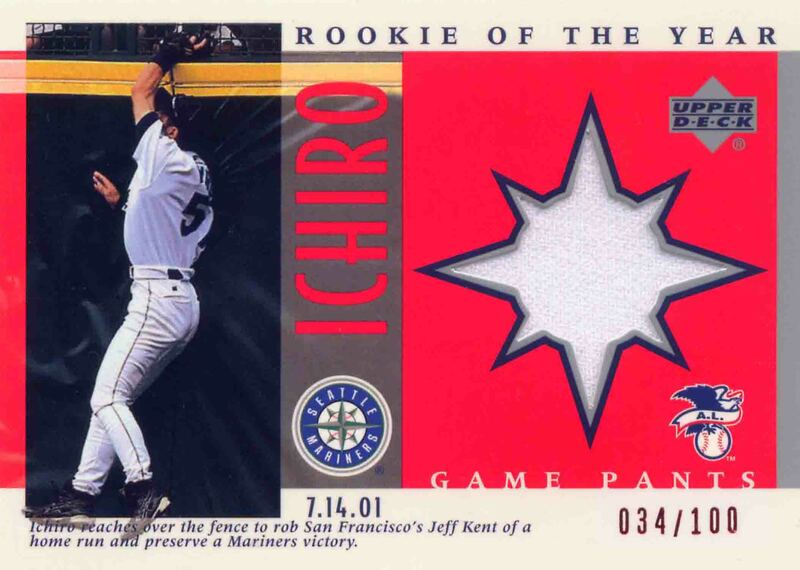 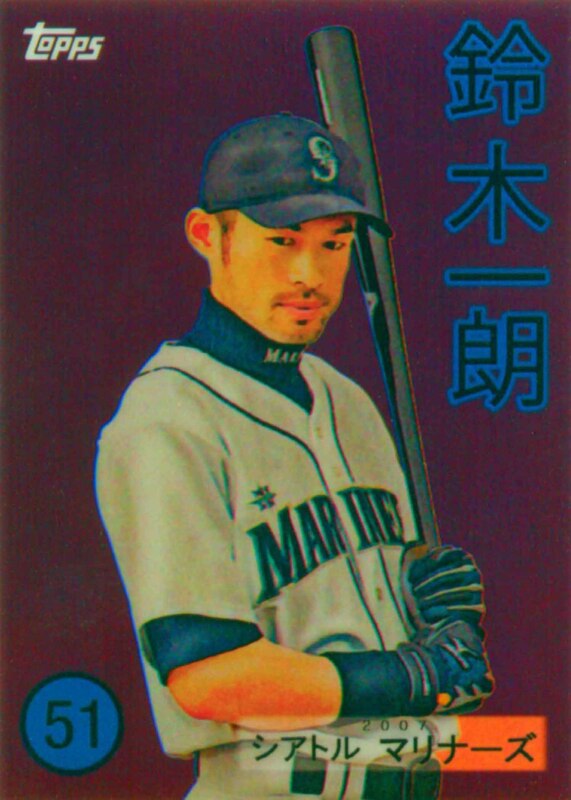 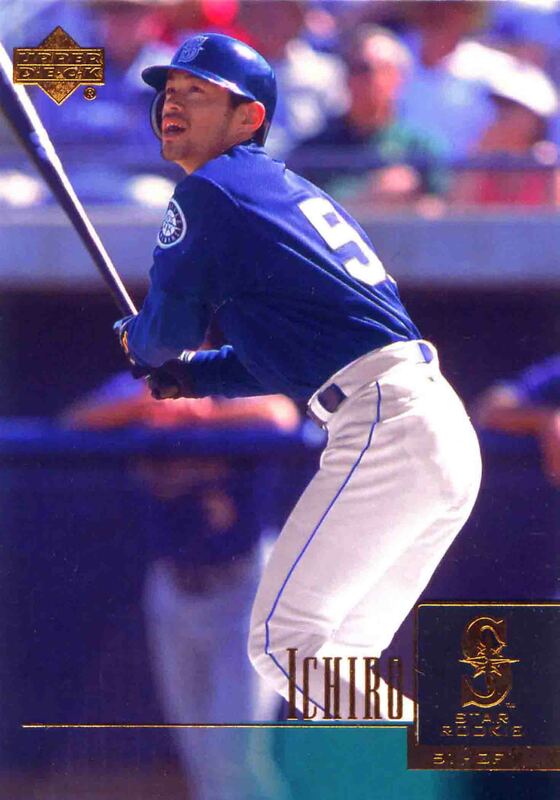 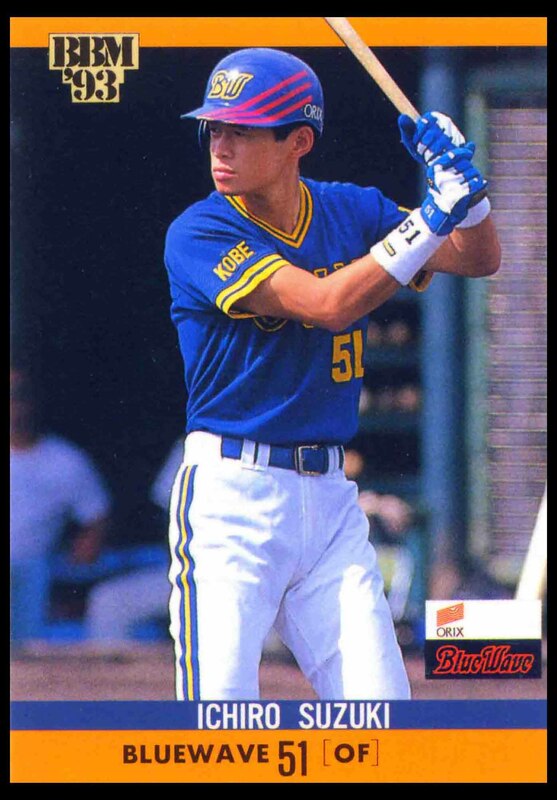 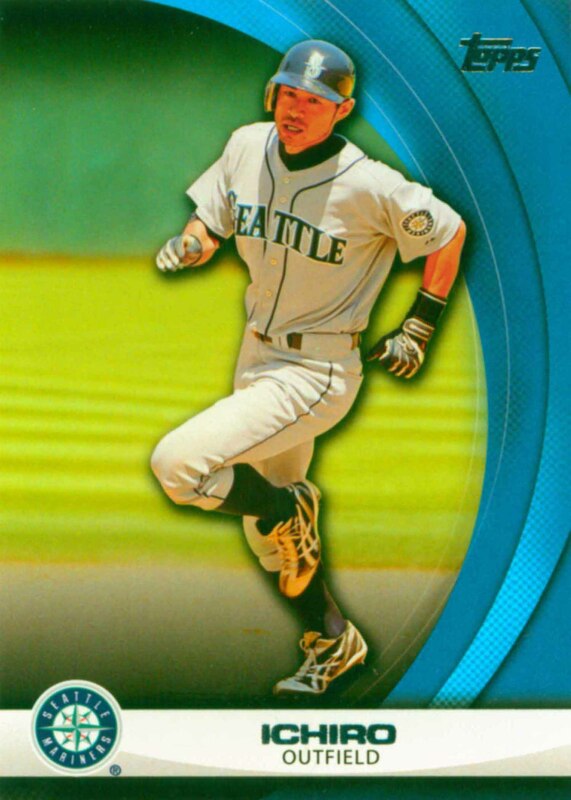 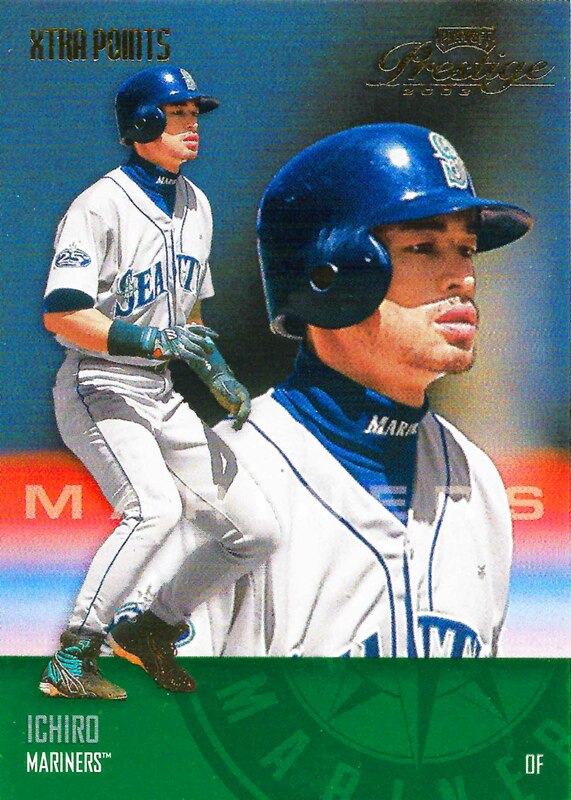 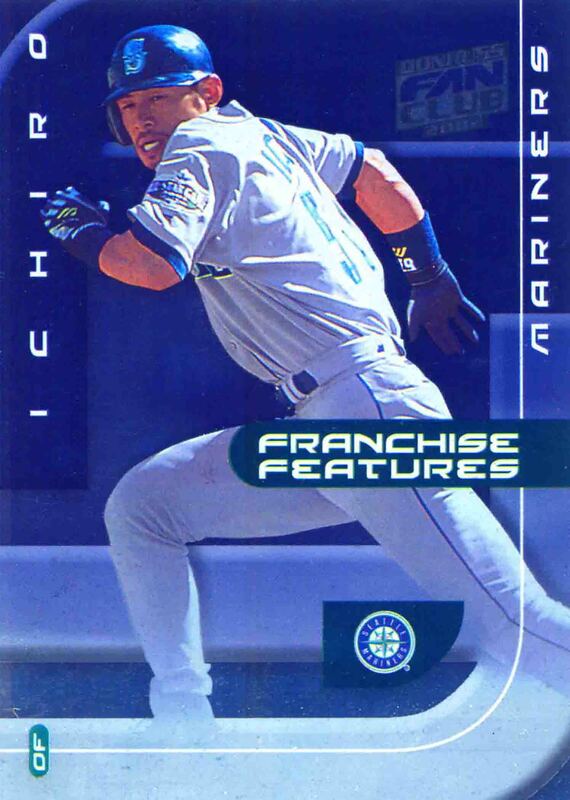 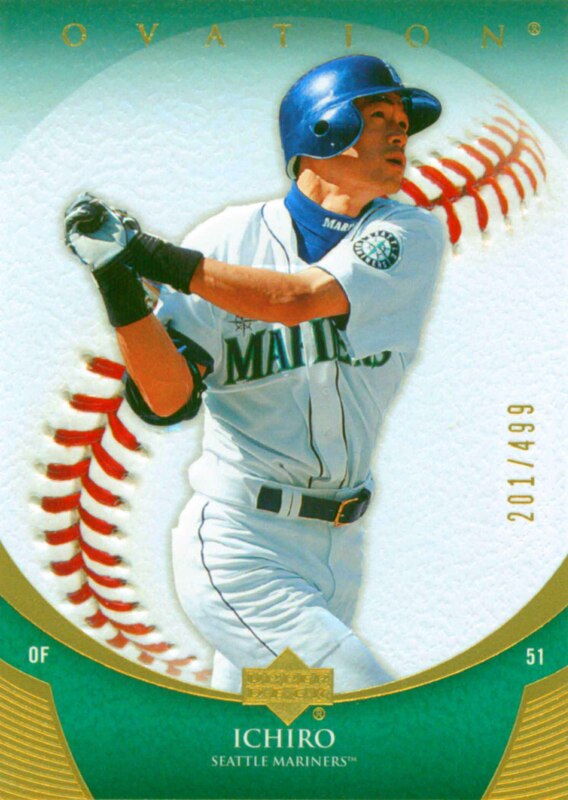 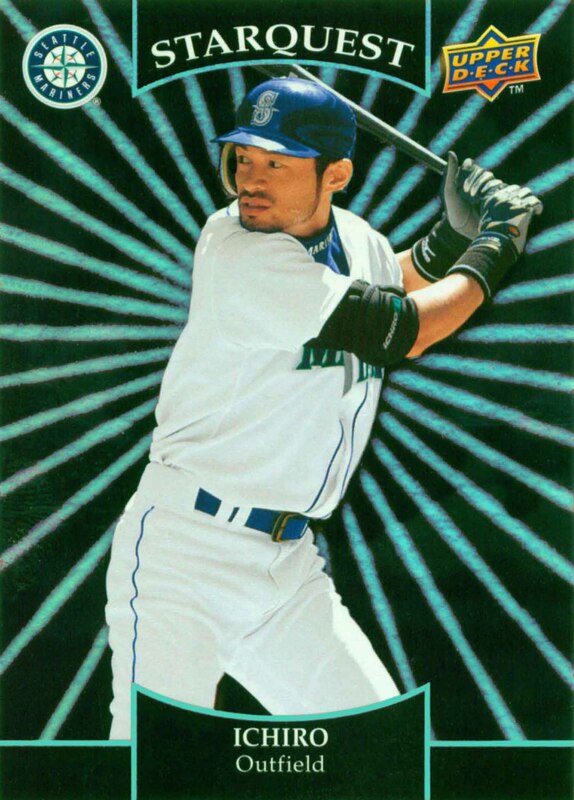 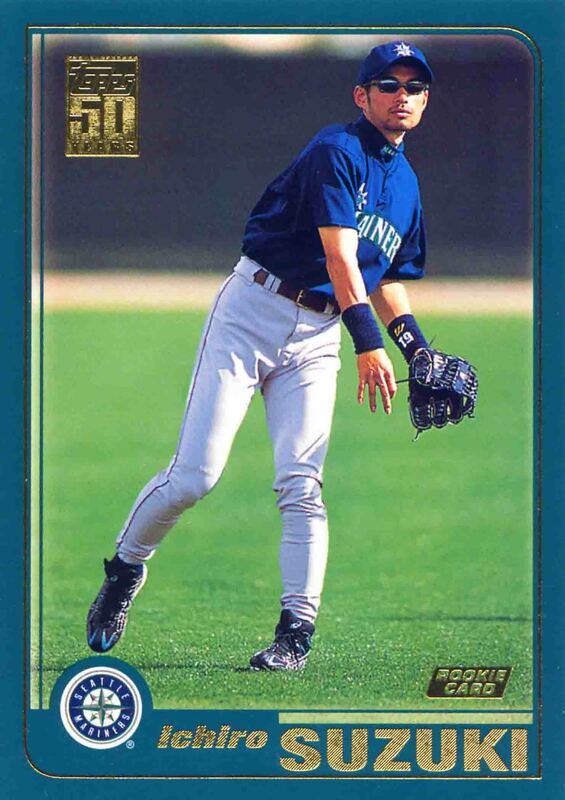 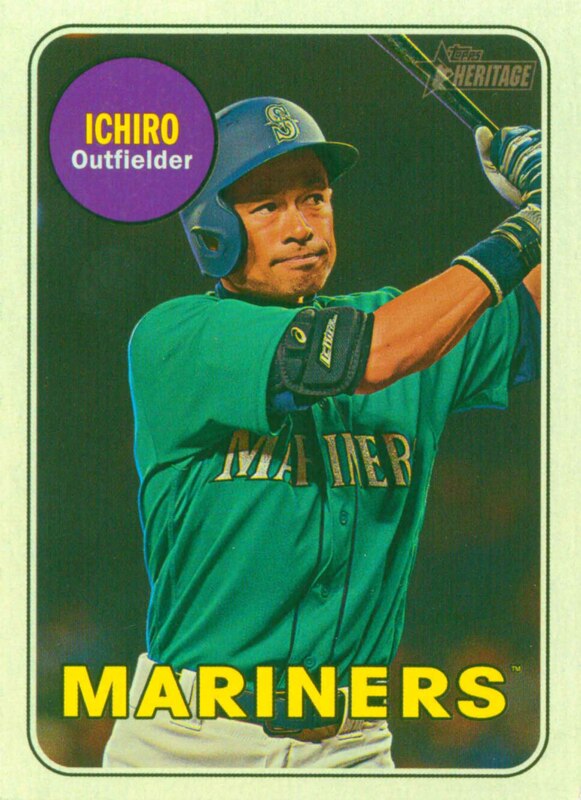 Ichiro won the Most Valuable Player Award in the Japanese Leagues in 1994, 1995 and 1996 and in the American League in 2001. 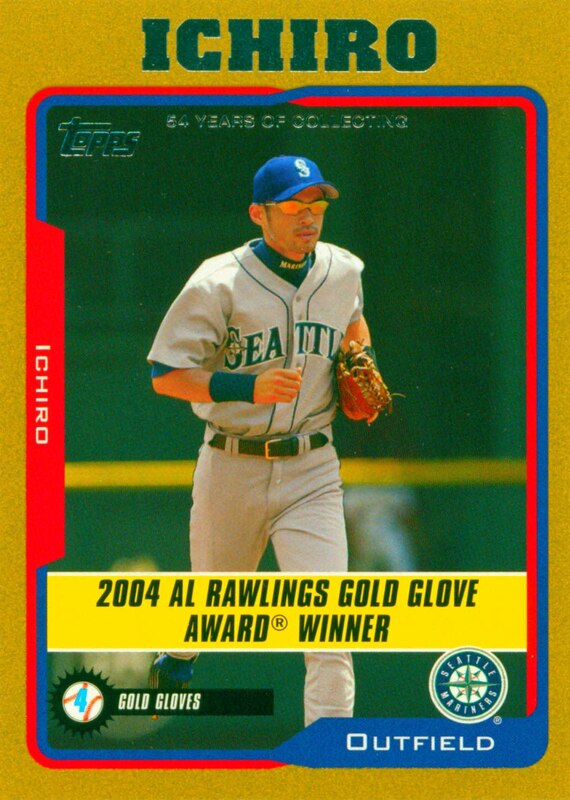 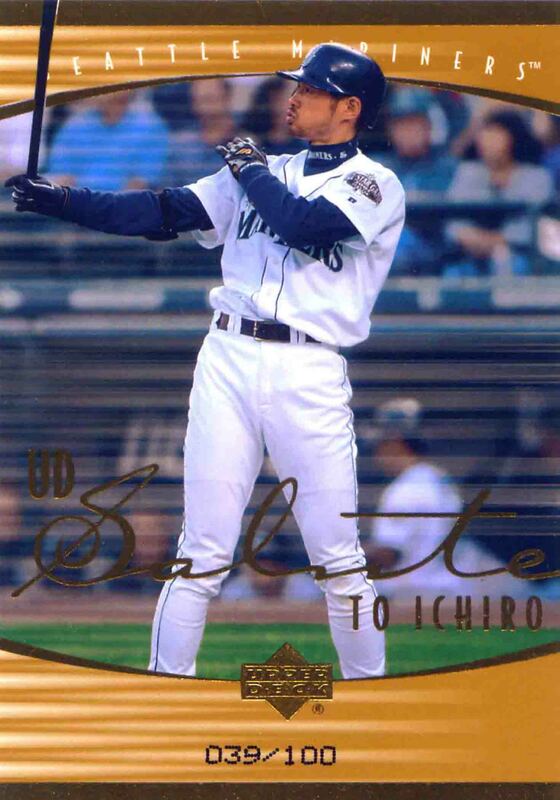 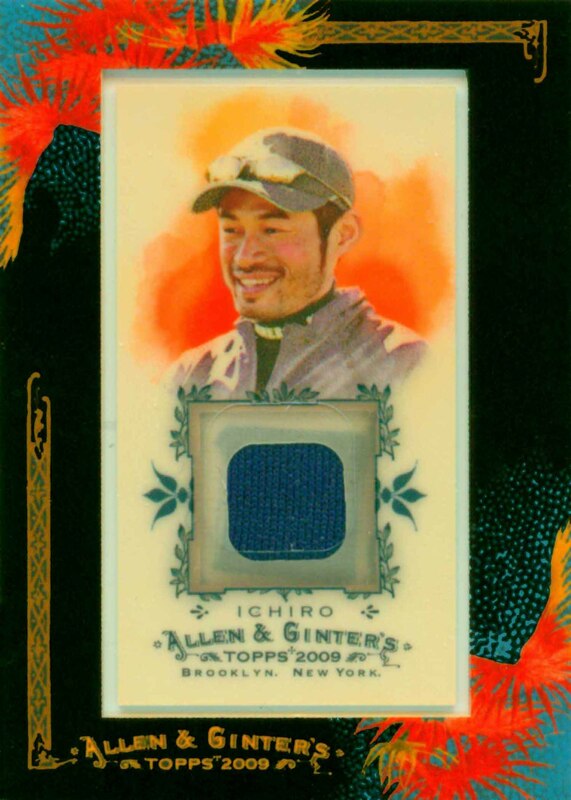 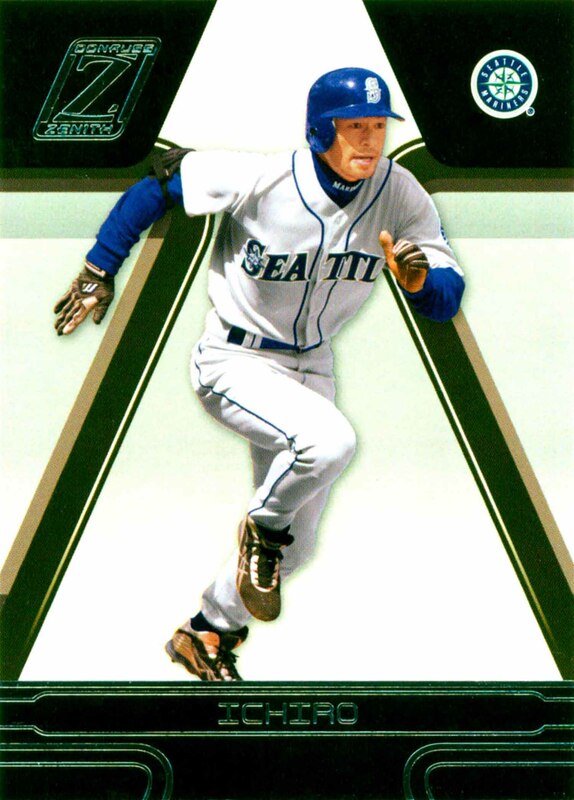 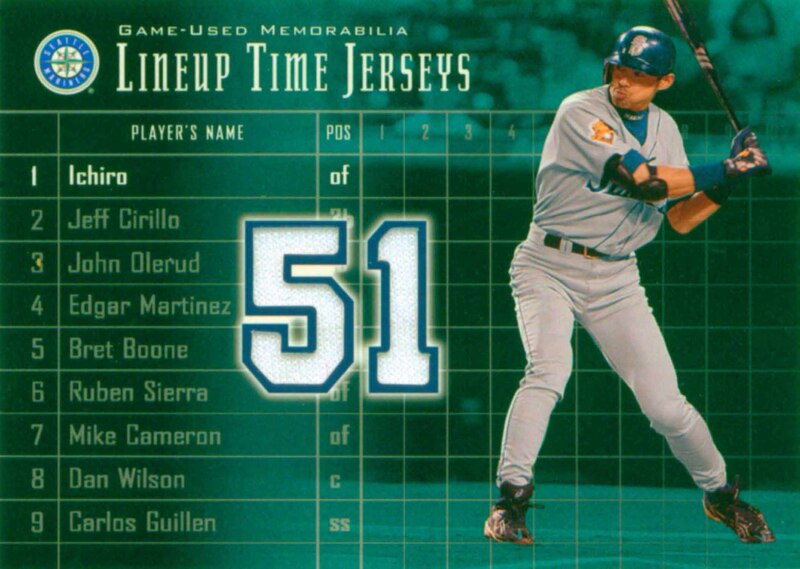 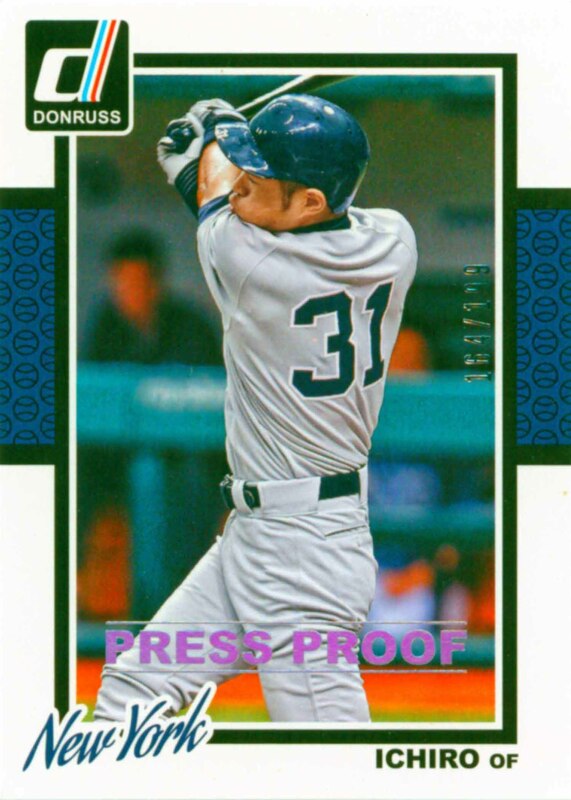 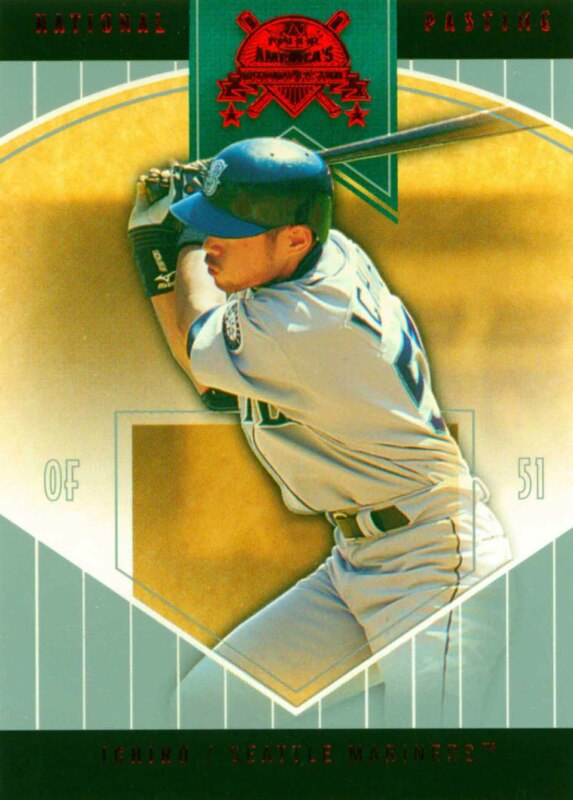 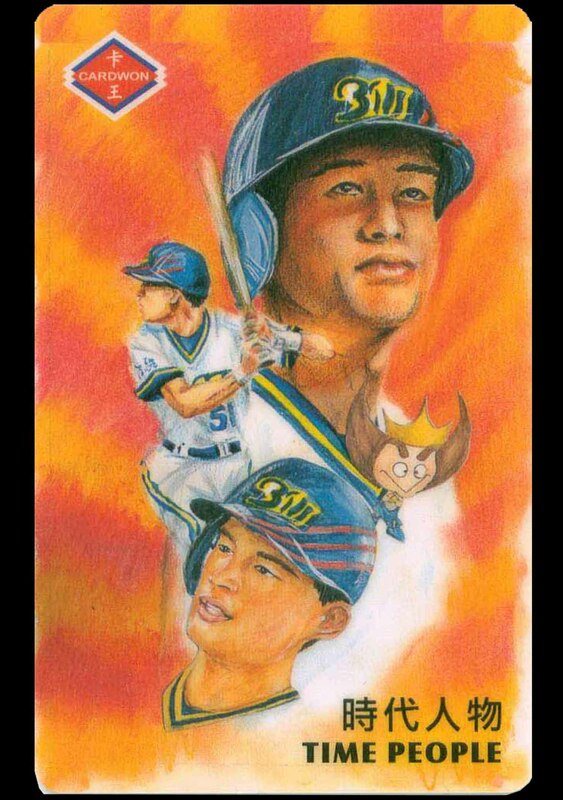 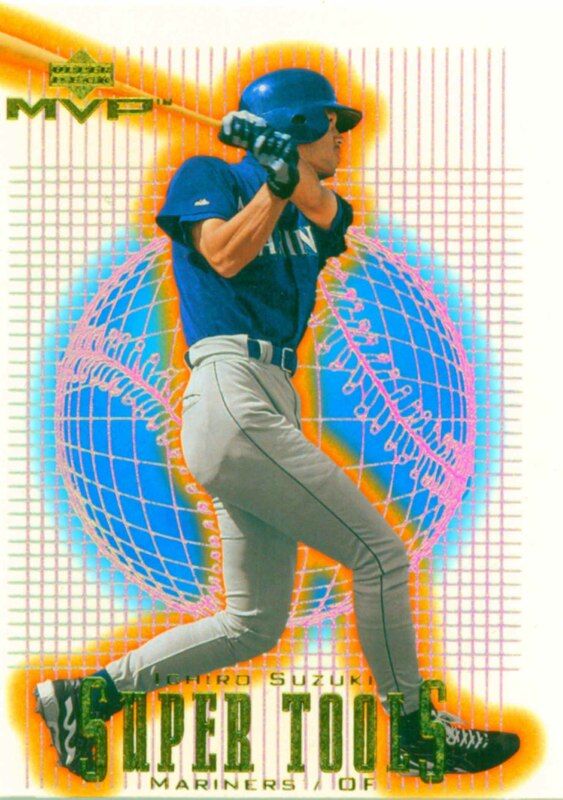 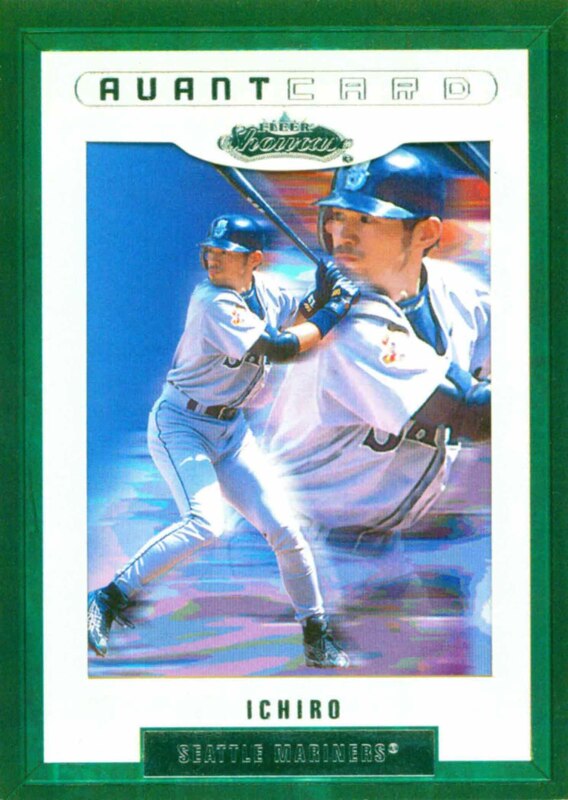 He was named the American League Rookie of the Year in 2001 after 9 years in Japan. 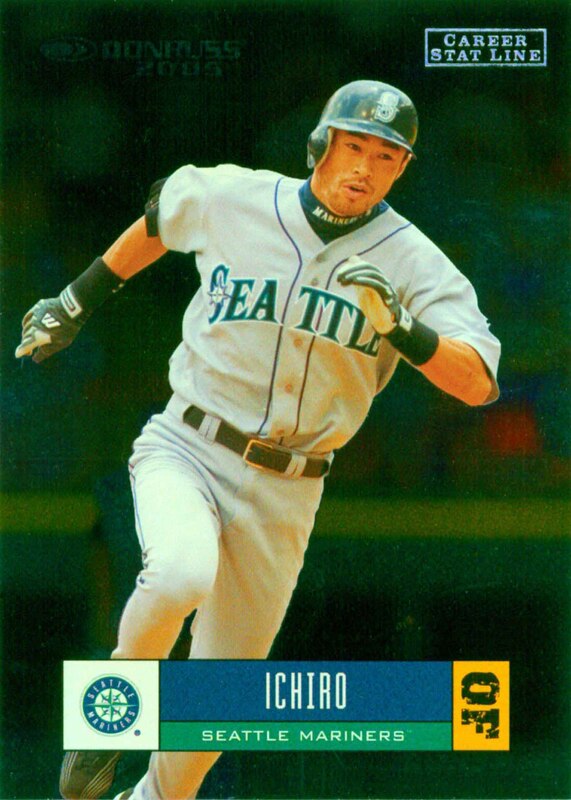 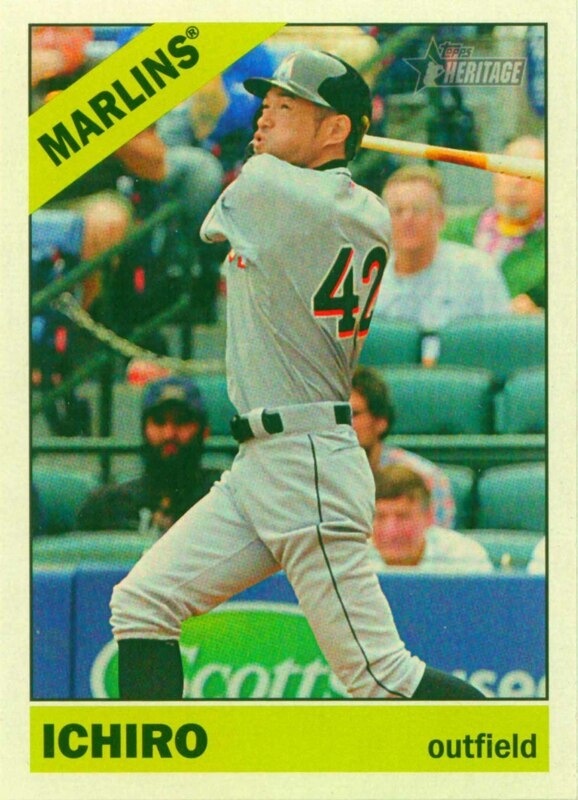 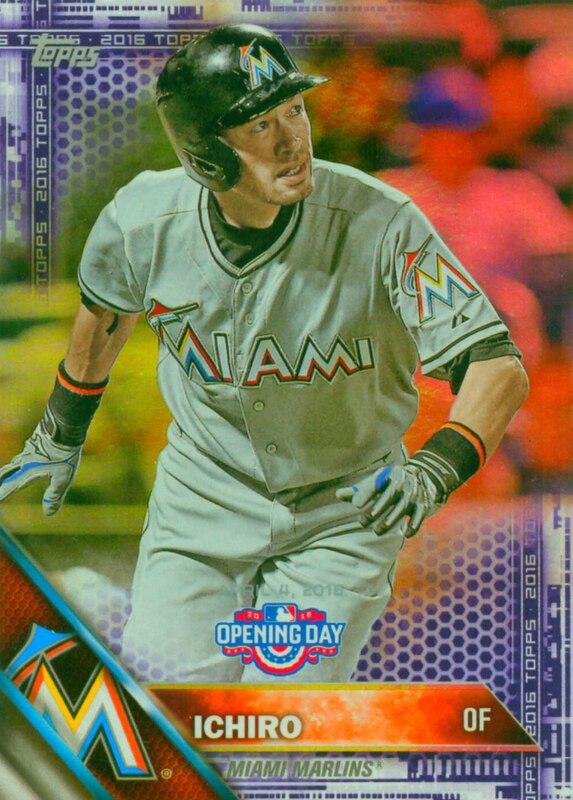 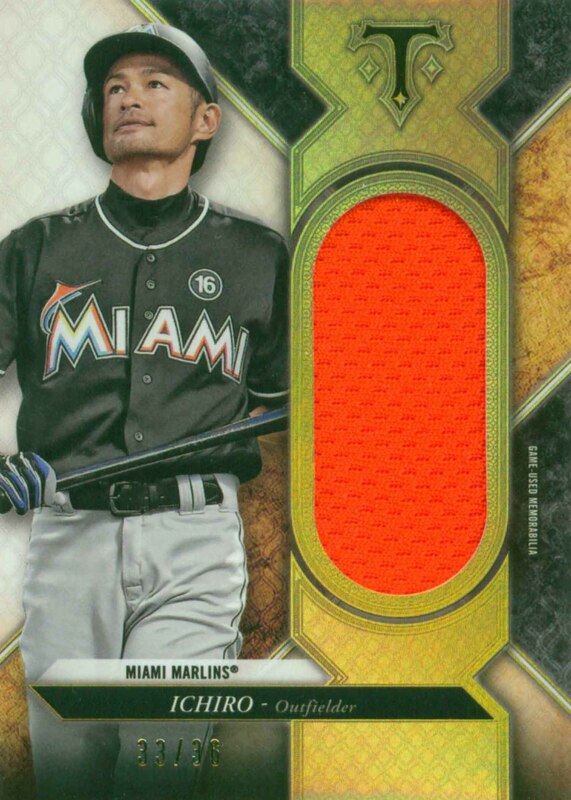 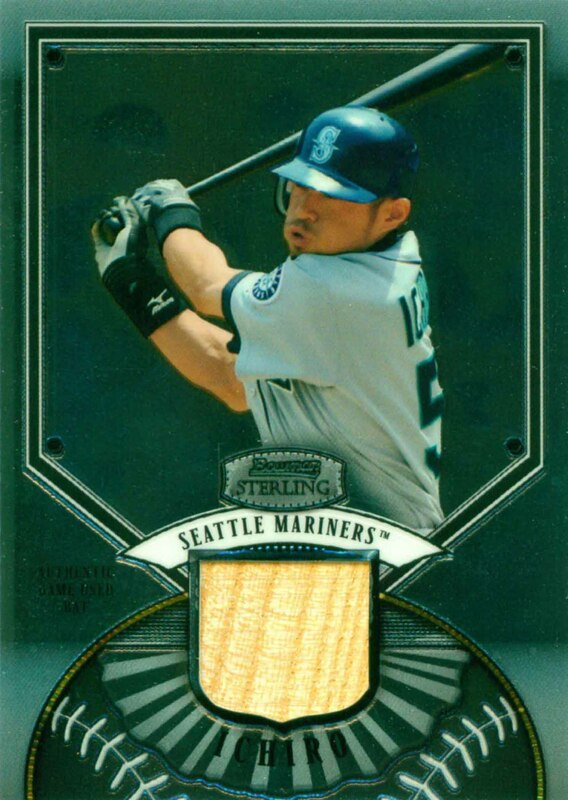 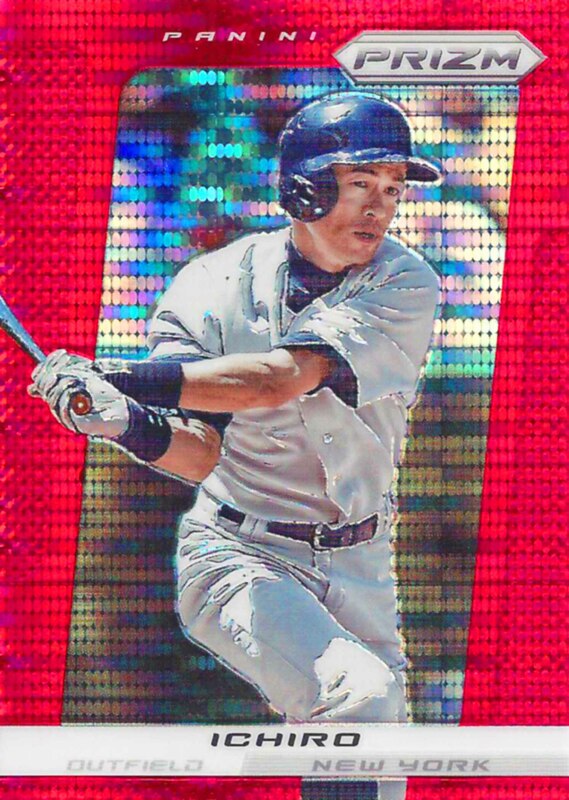 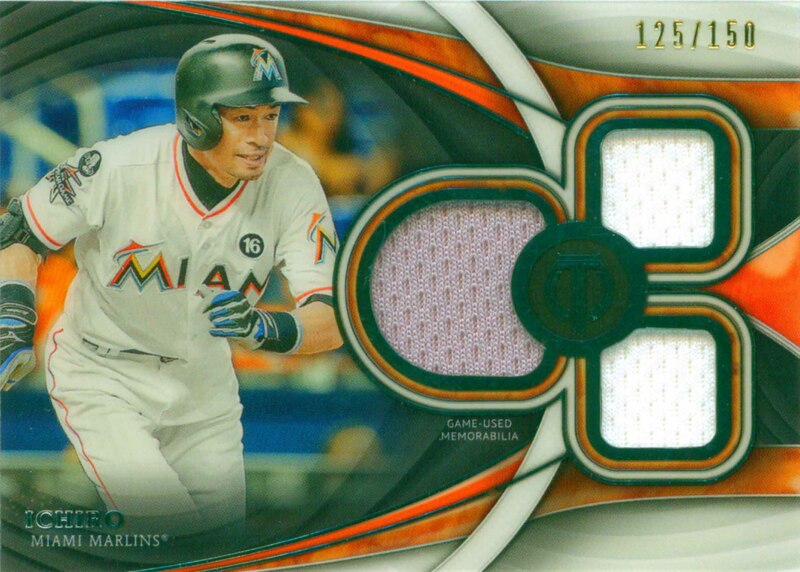 Ichiro Suzuki Baseball Cards that I have for sale.